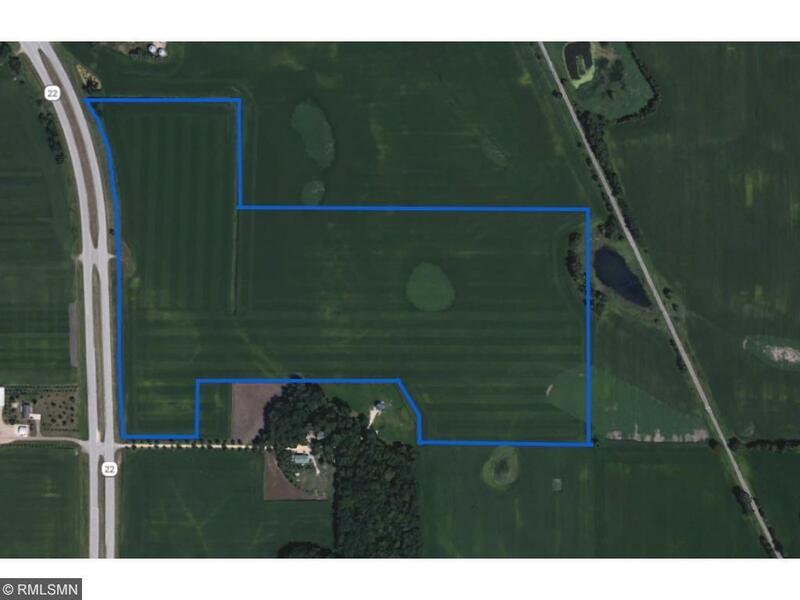 This farm is located in section 34 of Lime township just outside Mankato city limits on State Hwy 22. 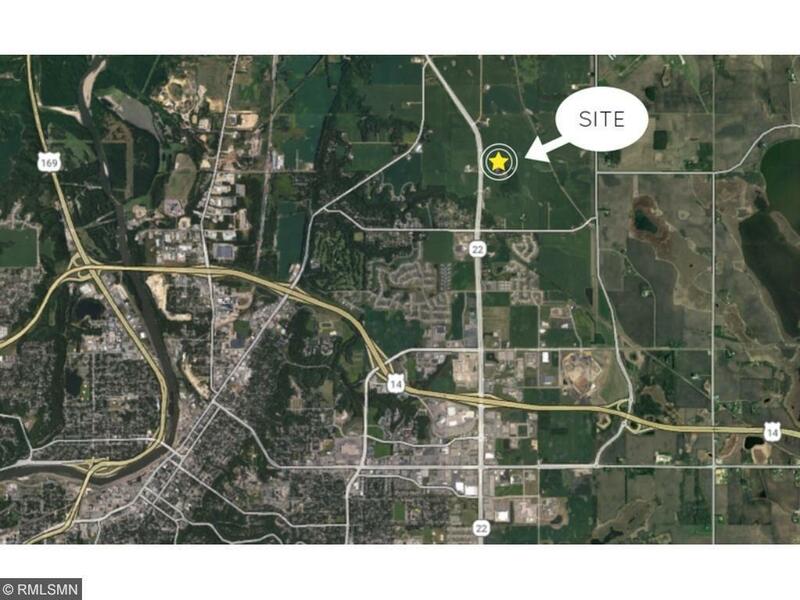 65.96 acres with 2 access onto the hwy. 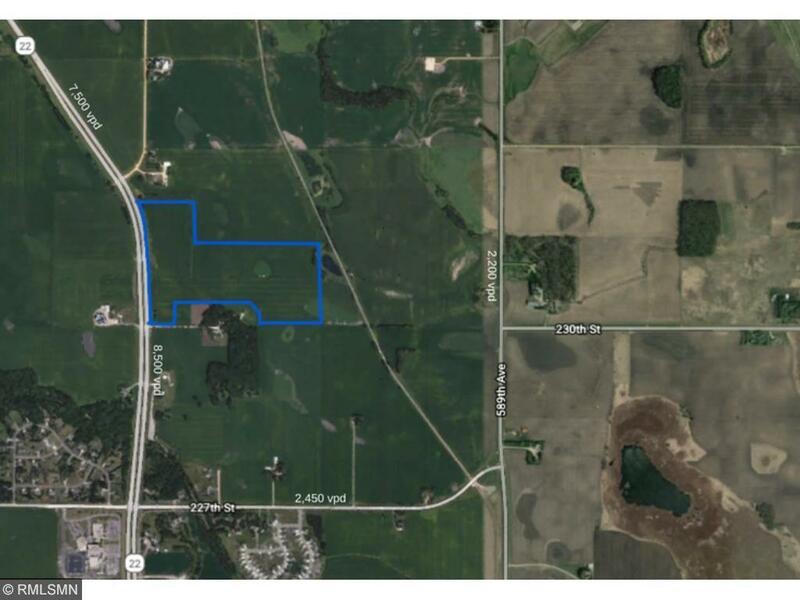 The farm is system tiled with a drainage ditch on the north end of the property. 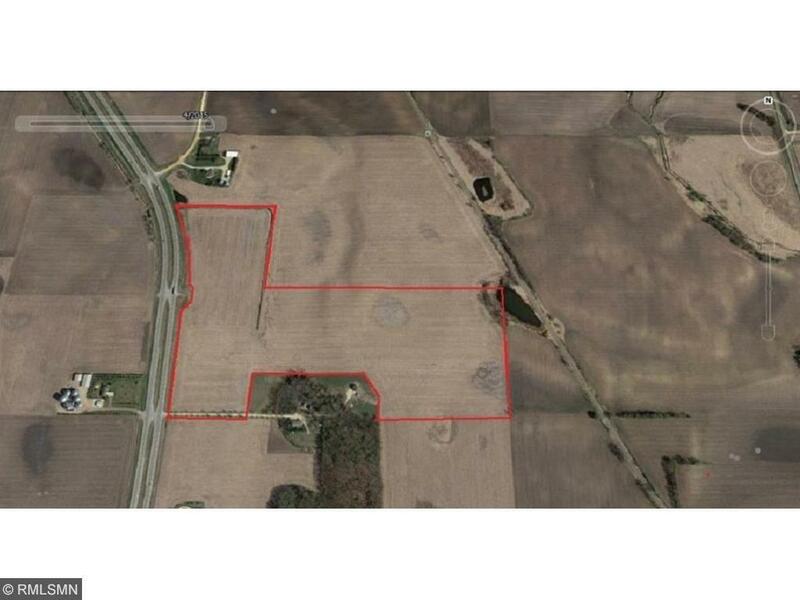 There are 2 gas line easement towards the back of the farm and a share driveway easement onto the hwy. Listing courtesy of Weichert Realtors, Community Group. This home sale information is not an appraisal, competitive or comparative market analysis, CMA or home valuation. Listing broker has attempted to offer accurate data, but buyers are advised to confirm all items.